Phonographic Copyright (p) – United Artists Records, Inc. Copyright (c) – United Artists Records, Inc. Manufactured By – United Artists Records, Inc. Produced For – Sky High Productions, Inc. Published By – Alruby Music, Inc. 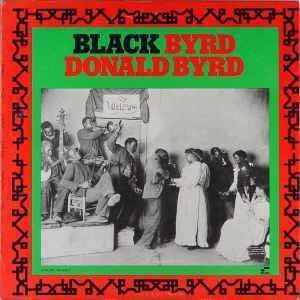 Recorded on April 3 (B1), 4 (A1) and November 24, 1972. Produced and arranged by Larry Mizell for Sky High Productions, Inc. Recorded at Sound Factory, Hollywood, California. 707 jet plane effect courtesy of Elektra Records.